A guide to tag your site in Google Search Console to simplify structured data. Have you considered adding structured data to your eCommerce product pages but elected not to invest in the time or effort to implement? Surprise — you can enhance your site’s search engine listings with structured data — without having to invest in development time! Data Highlighter is a webmaster tool for teaching Google about the pattern of structured data on your website. 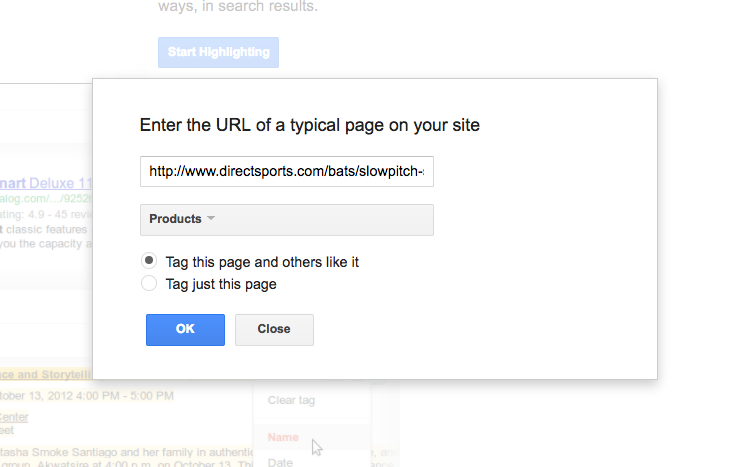 You simply use Data Highlighter to tag the datafields on your site with a mouse. That means reviews, product data, and even events can be quickly highlighted for your eCommerce (or any) website. If you’re on Magento 1 or other platforms that don’t have structured data out-of-the-box, this will save you quite a bit of time and effort. I’m a big believer in structured data and its potential for making shopping easier for the consumer by aggregating data across a multitude of sites. In my eyes, this also gives retail businesses a fighting chance to continue to compete with Amazon. 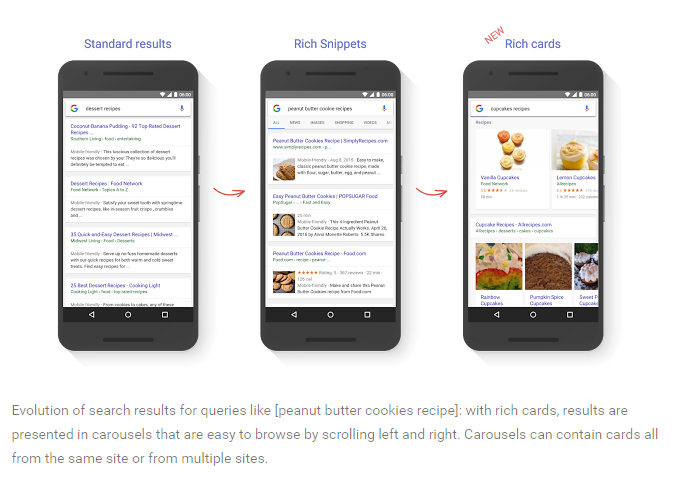 Having rich snippet data with your URLs can help boost your click-thru rates on search results (have you ever caught your own eyes being drawn to those results with review stars ahead of others?). Don’t lose ground when it takes minutes to quickly markup your own site! I’ve included a tutorial for product pages however the process is the same for all accepted data types. Sign up to be notified when we share more helpful eCommerce analytics tips. 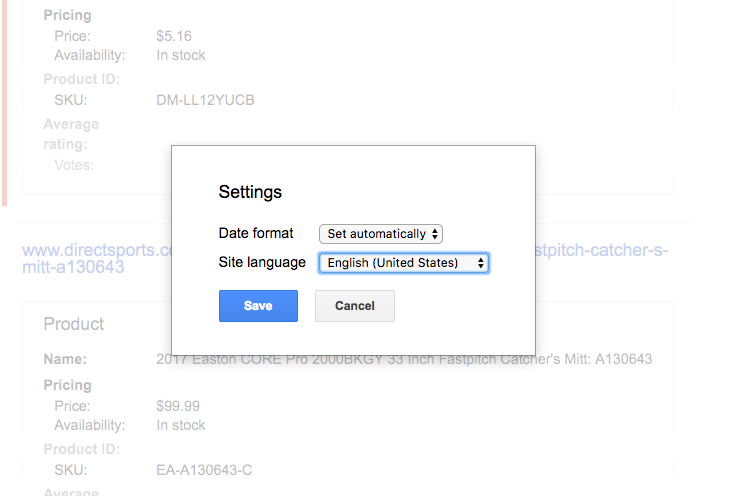 It only takes a few steps to add structured data to your product pages. If your site is on a custom platform like Magento, Shopify, WordPress, etc., then you should be able to leverage the page set feature. 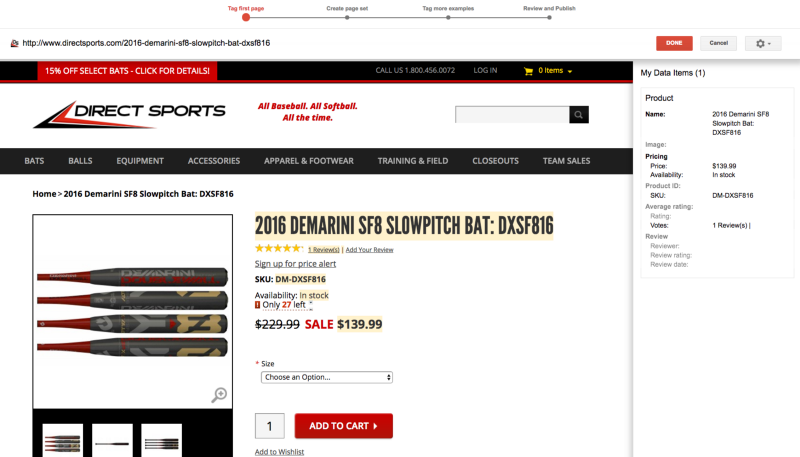 Step 1: Input an example of a product page URL. Step 2: Use your mouse to drag and “highlight” elements on the page. Step 3: Review the automagically matched pages. 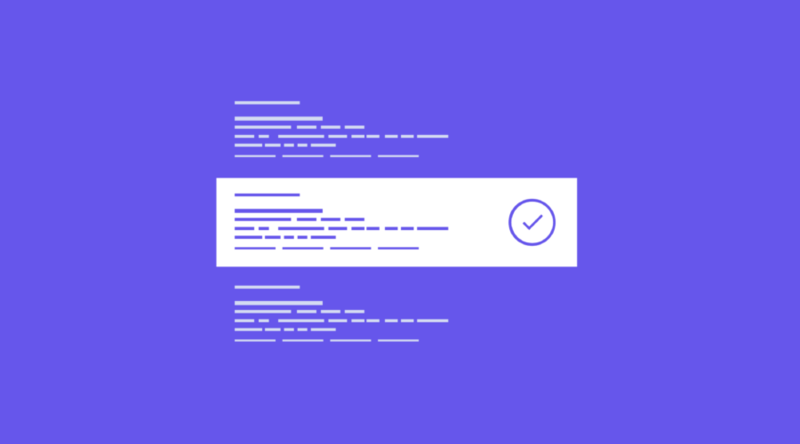 Google will take you through a series of pages to verify and/or resolve pages that are already pre-tagged based on your pattern applied in step 2. Step 4: Review random set of pages for accuracy. In this step, you’ll once again be prompted with a set of pages to spot check for accuracy. If you find any that don’t look accurate, just select the highlighter tool to edit/fix. Once you feel confident about the accuracy of pages, click publish and you’ll be good to go. Good luck with tagging your own site — let me know questions you have in the comments below.